Associated Anesthesiologists, P.C. » Wendeln, Kimberly A. Home / Wendeln, Kimberly A. / Employees / Office Staff / Wendeln, Kimberly A.
Kimberly A. Wendeln is a native of California. 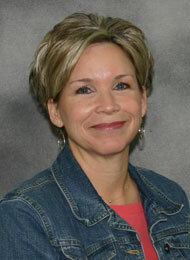 Kim is an Insurance Specialist for Associated Anesthesiologists, P.C. and has been with the group since October, 2001. Kim attended Fullterton College in Fullerton, California. Kim is married and has two daughters. Kim enjoys fishing with her husband and spending time with her family.